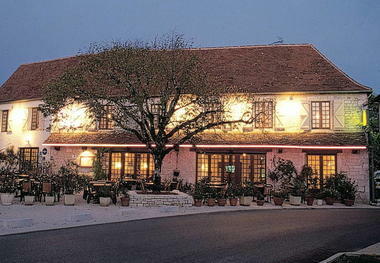 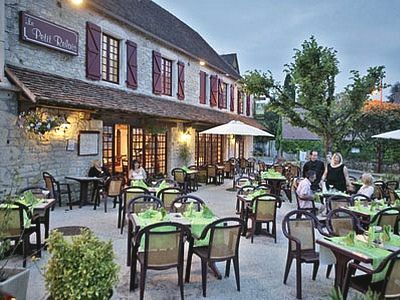 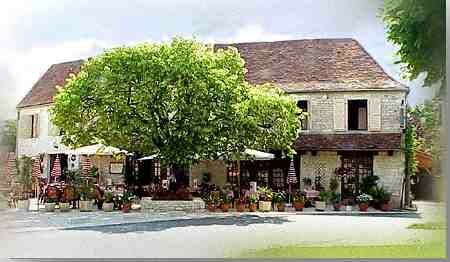 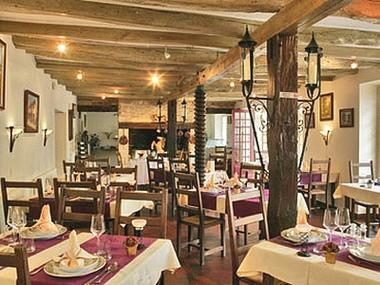 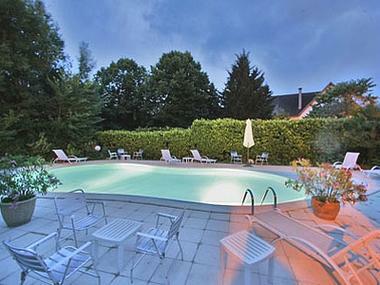 Close to several major attractions such as Rocamadour, Sarlat, Padiarc...the Petit Relais hotel is situated in the center of a typical village and provides a quiet and convivial atmosphere. 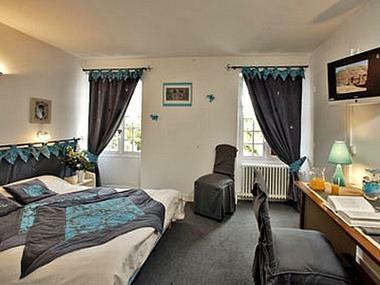 The hotel has 13 renovated bedrooms, all with private bathroom. 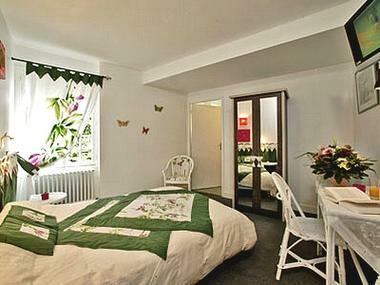 Each one is individually decorated and has hair dryer, and satellite TV. For your meals, the chef suggests half board with appetizer, first course, main course, cheese board and dessert and you can choose freely from the menu with its local seasonal products.